The design process for the Rope Rug collection began with a period of exploration; experimenting with different materials and weaving patterns to discover the most durable and attractive combination. 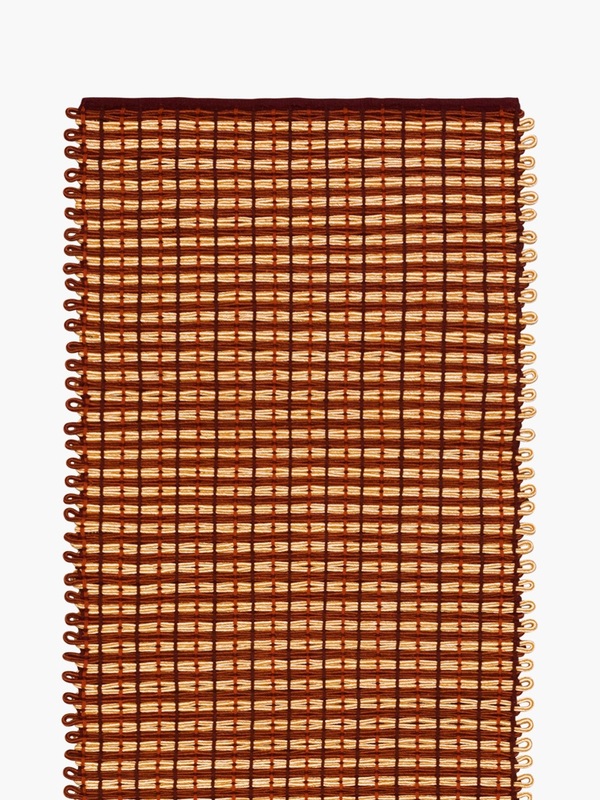 The Rope Rug is produced by carefully selected and vetted manufacturers in India who work according to global standards and in collaboration with the designers and Hem’s Stockholm studio. Special dying techniques have been developed in order to enhance the durability of the Rope Rug ensuring that each of the individually dyed ropes are colour-fast which makes cleaning simple. 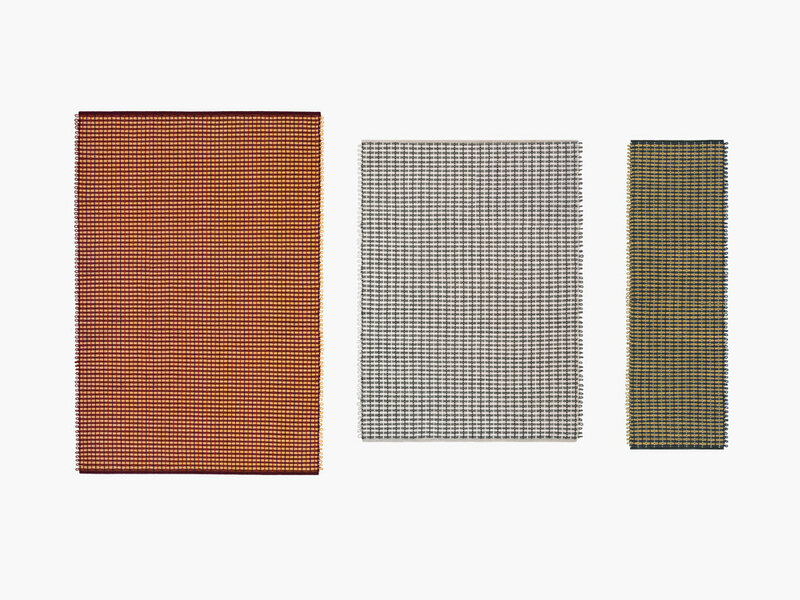 The design process for the Rope Rug collection began with a period of exploration; experimenting with different materials and weaving patterns to discover the most durable and attractive combination. After trialling over 25 different methods of braiding, the final design features intricately criss-crossed ropes in three sizes, fixed with a subtle vertical thread and is available in four contemporary colour-ways.